This Ferrari Dino 206 GT will be soon into our stock. It comes with its original engine and is painted in the beautiful iconic Rosso Dino. 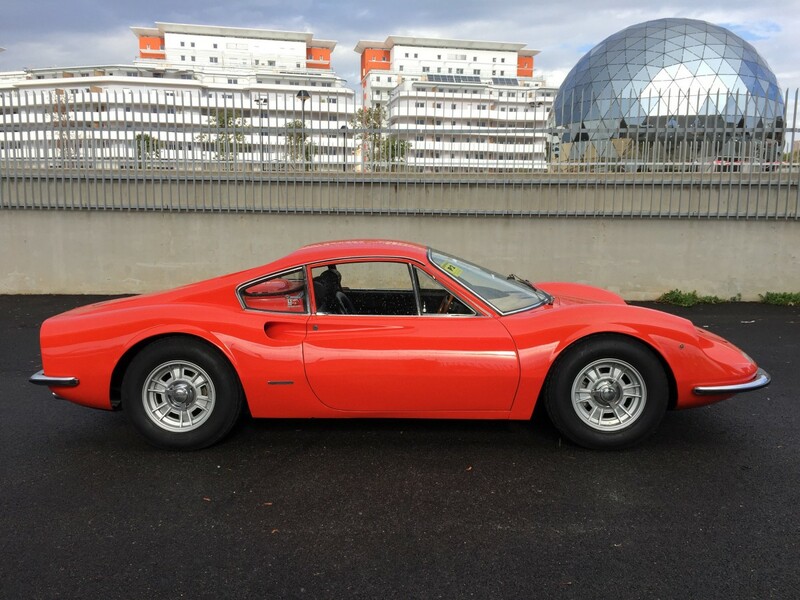 It is one of the only 153 Dino 206 GT built.